that will bring marketing campaign to next levels. Under the condition of starting creating a video from an empty project, you also have no need to worry about the layout and contents of the video. Here are 300+ stunning scene templates for you to choose from. Take it and it would be yours. Replace the contents with yours and customize other contents. Next just take another scene template and repeat the prior steps. You would find that there are various kinds of scene templates, for example, the Animated Scenes, Countryside, Fantasy, Festival, Health & Medical and more. Thus you can easily find satisfying templates to create your video. Camera is one of the interactive designs in this cartoon video maker. Adding different size and angle cameras to make your important contents still be the focus of audiences. 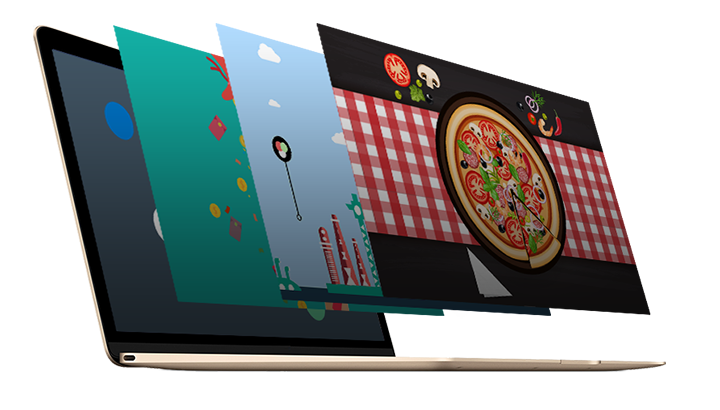 Along with the zooming, panning and rotating cameras, your video would be play in an interactive and amazing way. Each camera would capture the specific video content so that none of the details would be left out. As for the cartoon videos making, characters should be indispensable. 1000+ built-in animated roles would amaze you in Animiz. Each kind of roles has its various expressions and action with which you can make a lively coherent part of one role. Combine several roles into a complete scene for your video. Roles can talk much more than words. They can easily tell a story with appropriate action and expression. It is the animation effects that make other static objects go animated. 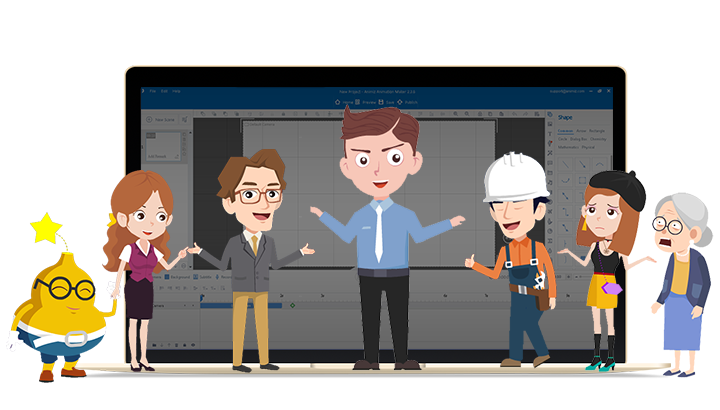 The abundant animation effects are all ready for you to apply to your contents in making an animated cartoon video. Combine entrance, emphasis, and exit effects together to make the object move like the animation. In addition, it is a good idea to add several emphasis animation effects together in order to make the object stand out from the crow.